Roof Replacement, Roof Inspection, Free Roofing Estimates and Quotes, in Austin, TX and Surrounding Areas. Homes in Austin have to stand up to the stress of sun, rain, severe thunderstorms with occasional hail and the threat of tornadoes. 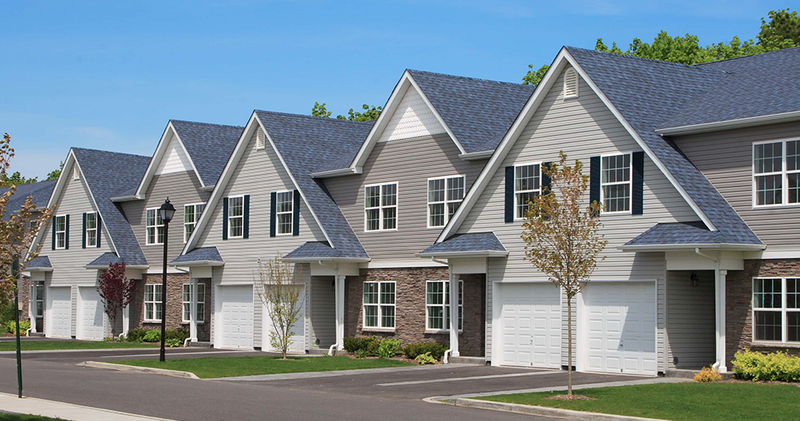 Ensuring that your roof is durable is the first line of defense for you home. 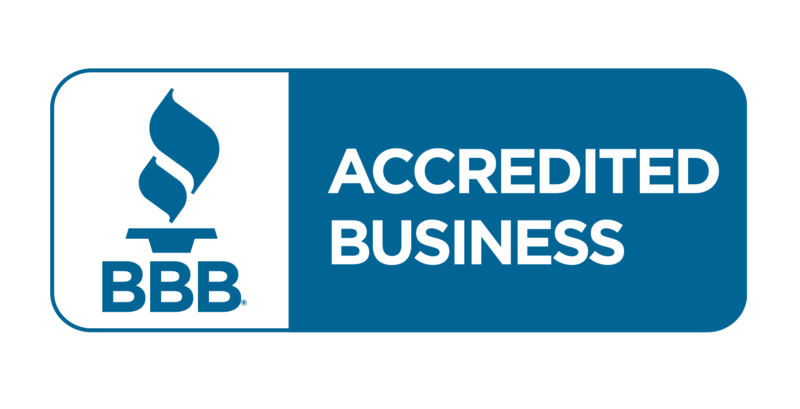 If you own a commercial building, you have an additional concern in maintaining the integrity of your structure. A damaged roof can cost an owner more in loss of revenue than the repair of the roof itself. Storms can be intriguing, but they can also wreak havoc. Hail and wind are possibly the worst type of storms for most roofs, and unfortunately, we get plenty of both in Austin. Let us help with your storm damage! Brolex Builders has been in business since 2010. We are the area’s premier roofer and our team handles hundreds roof inspections, roofing quotes, roof repairs and roof replacements. As a responsible home or business owner, you pay attention to your buildings and property and you notice when something is wrong. From wet spots and stains on ceilings or walls, to standing water and puddles forming inside, and even sections of shingles missing from your roof after a storm you are aware of problems, as well as potential problems with your building. 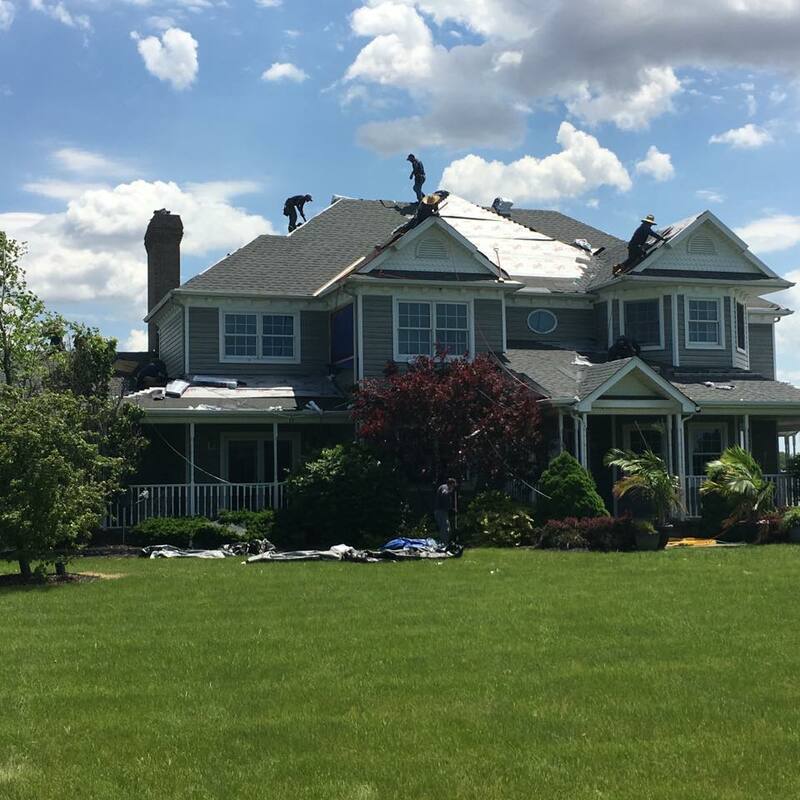 Whatever issues you have noticed, whether it be roof damage, or a symptom of roof damage, it’s time for you to call a qualified roof replacement company, who also happens to be one of the best roofing contractors in the area. Find out how our team at Brolex Builders in Austin can help our Central Texas customers. 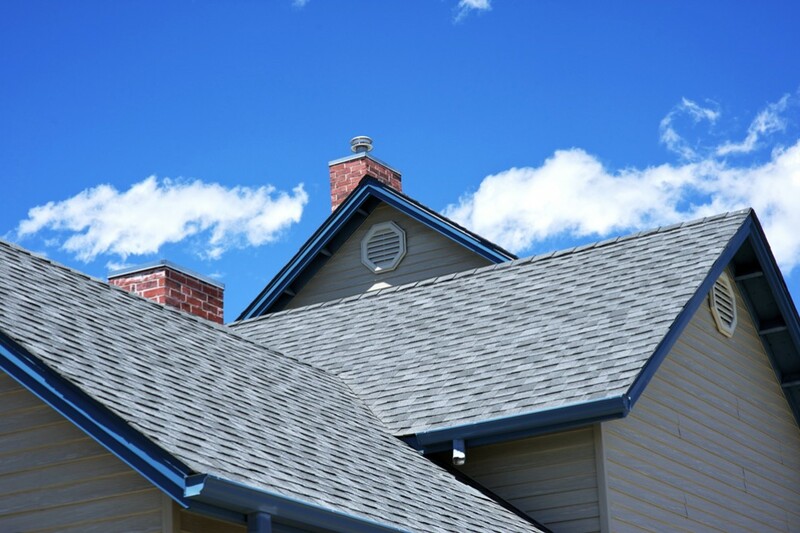 You have options when it comes to selecting a roofing company in Austin, TX. With so many choices we want to help you understand what we have to offer at Brolex Builders. 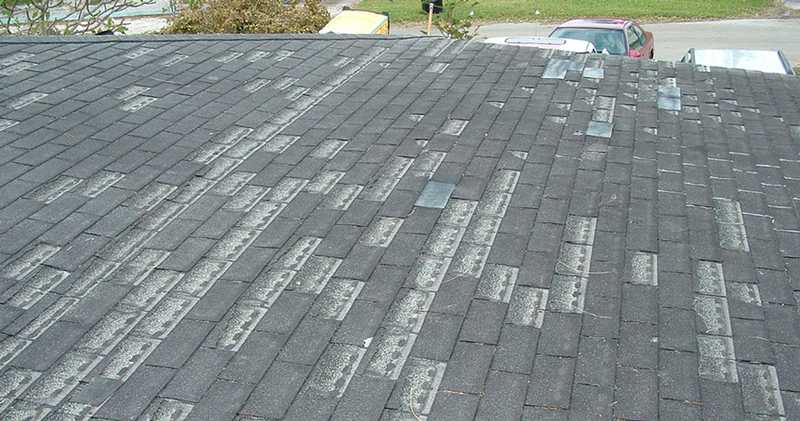 A thorough inspection: We will identify the issue(s) that is impacting your roof. Central Texas weather is relentless, and our team will get to the bottom of any problem. 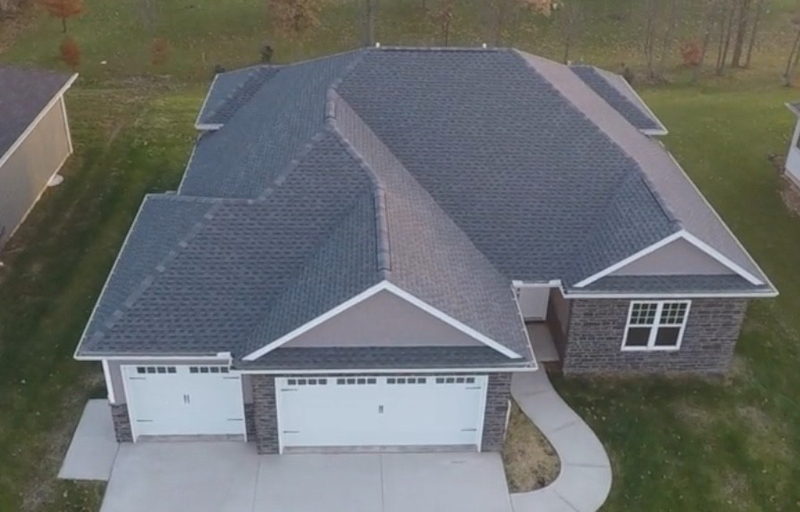 We'll give you options: Not all homes need a new roof. We'll work with you to understand the problem and explain different solutions. To learn more about what it's like to work with Brolex Builders in Austin, TX - visit out "Why Choose Us" page.